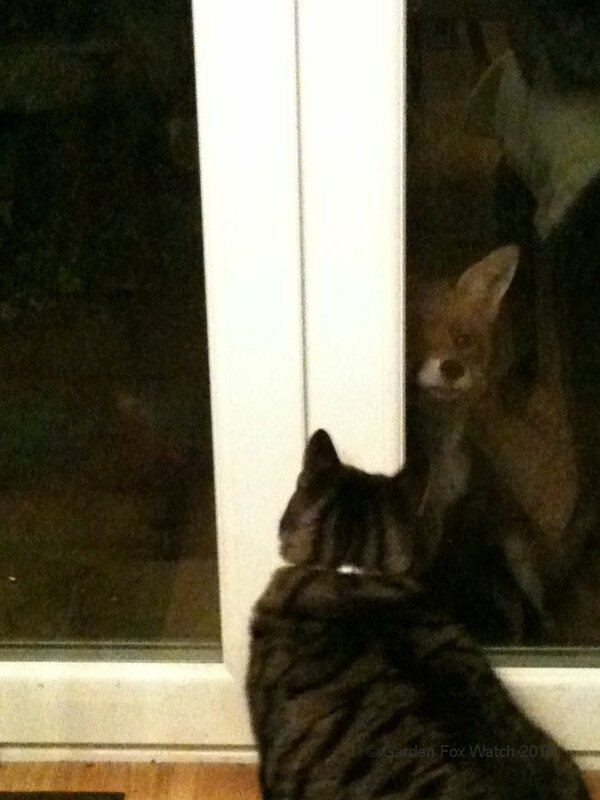 …they are just two lonely souls separated by, um, some double glazing. 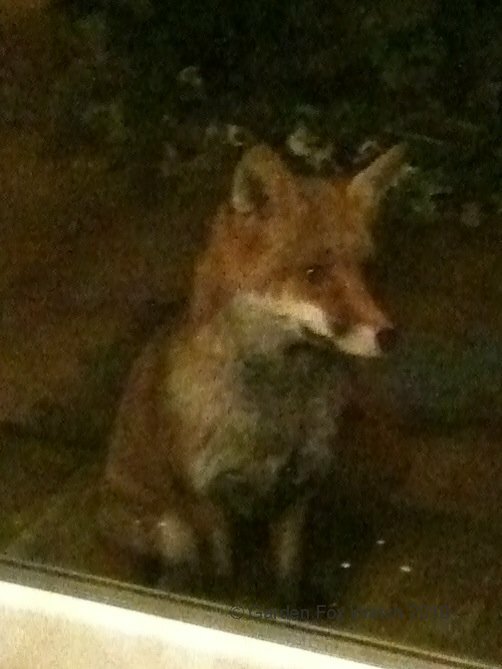 Ears licks the window. No, I have no idea why she does this either; it’s not as though it would have any nutritional value. 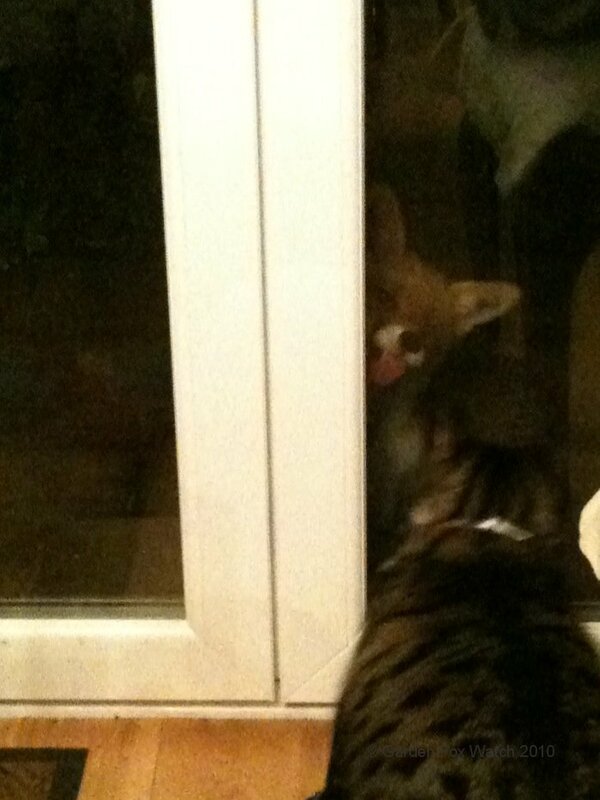 Lardy Cat reaches a paw out towards the fox tongue on the other side of the glass. It was like a scene from some bizarre prison movie, with the prisoner and his visitor on opposite sides of the bullet-proof glass, except that I don’t think either of these two could have held a phone handset.